A truly titanic tussle of tremendous talents hits your favorite console today. 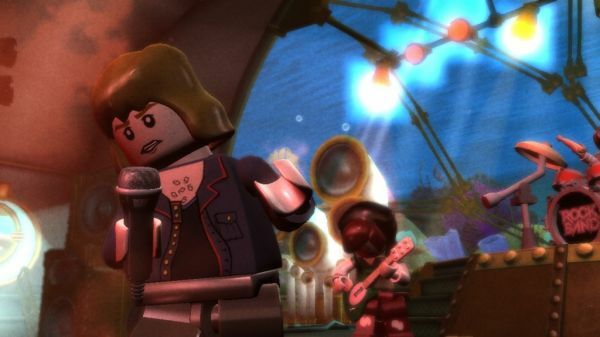 LEGO Rock Band in one corner, Band Hero in the other. Plastic David Bowie versus sparkly Taylor Swift; who will prevail? Not your wallet, which is likely still empty after Guitar Hero 5 and The Beatles Rock Band. Though both games are intended for the younger set, there's still plenty of good songs for all to enjoy on your well-worn fake instruments today. Remember to purchase through Amazon using the links below to help support Co-Optimus!